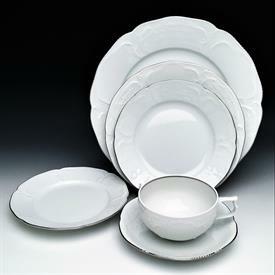 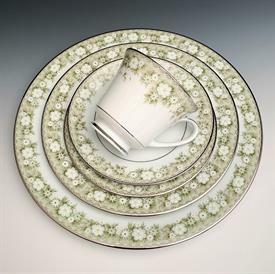 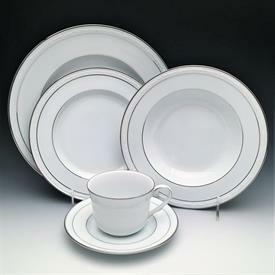 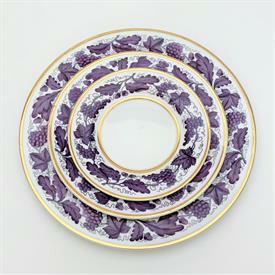 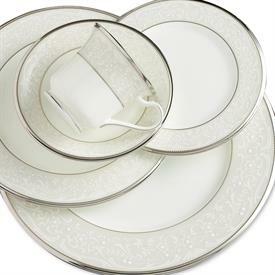 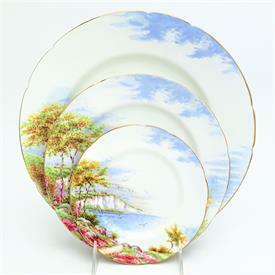 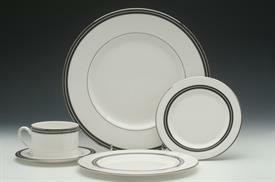 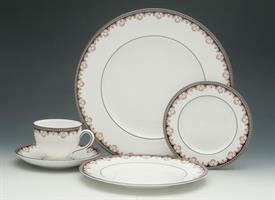 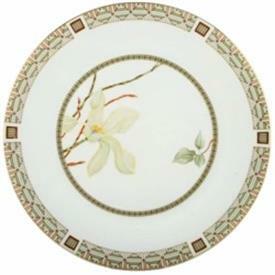 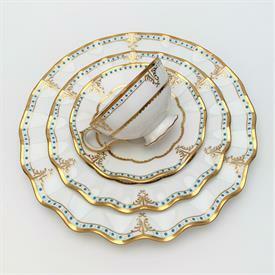 Estate-China-Dinnerware Full & Partial Sets for sale affordable pricing ! 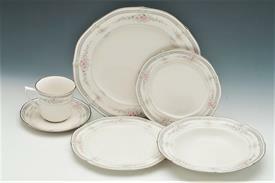 :32P Lexington By Oxford. 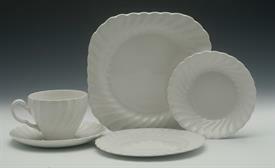 8Ea Dinner, B&B, Cups, Saucers, 7 Salad, 1 Sugar Bowl W/ Lid. 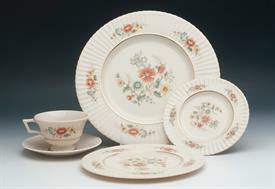 :30P Regency By Johnson Brothers. 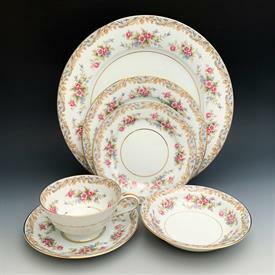 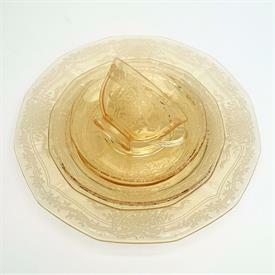 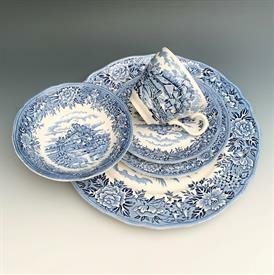 Includes 8 B&B, 4Ea Tea C&S, Demi C&S, Sauce Bowls, & 2 Snack Plates.